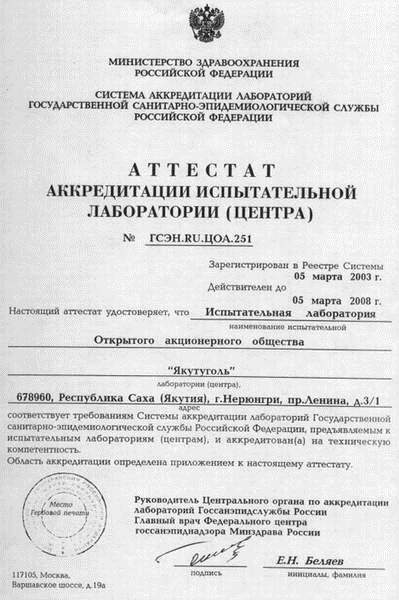 Coal Quality and Standards Control Department , affiliate of OJSHC "Yakutugol" was established in 1979. · Metrological support of the production. Technical Control department in "Nerungrinsky" mine under direction of A.Ignatyeva controls quality of the coal to be produced and to be shipped , takes measures for coal blending, monitors the chain "from the pit to the customer". Besides their main task, the quality control department of the mine checks quality of the coal produced by other enterprises , such as: OАО "Niva", ООО "Erel Joint Venture", coal mine "Denisovskoye", ООО "Erchim - Tkhan", close company "Maliye razrezy" and enterprises in the north of Yakutia: Moma-Chokh mine, Kharbalakhsky mine, Kirovsky mine. Quality Control department in the Coal-washing plant under direction of G.Ivanova, monitors technological process in the plant, and the quality of the concentrate for export. Thanks to the strict system of the quality control in all production stages , quality of coal products from 1996 is confirmed by GOST P Conformity Certificate. Thanks to high and stable coal quality the enterprise can take part in domestic and international exhibitions and contests . 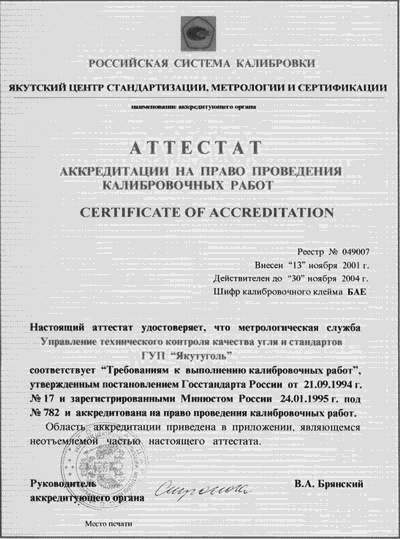 "Yakutugol" had a success in the contest "100 best goods in Russia" in 1999 and 2000 , It has got International European award for QUIALITY in the international exhibition in Paris in 1995 and 1997 . 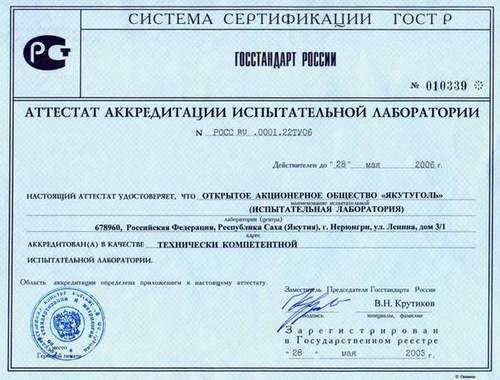 In 1999" Yakutugol" has got a Diploma of International Fair in Kemerovo for coking concentrate. 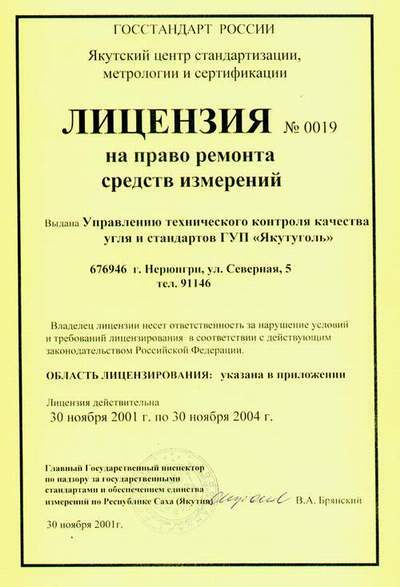 Analysis of coal and oil products are carried out in the Testing Laboratory of OJSHC "Yakutugol" (TL) (Certificate of accreditation № РОСС RU 001.22ТУ06) under direction of V.Borodina. This is one of the first TLs accredited in RF Gosstandard System in the coal industry. Testing Laboratory is equipped with the modern domestic and foreign facilities. Specialists of TL had training in "LECO" facilities in Germany. Methods of Analyses are in conformity with the requirements of the state and international standards. All types of analyses determined by international system of classification and codification for coal industry can be carried out by TL. Laboratory of technical control department for lubricants directed by T.Batueva , controls lubricants to be delivered to UMTS of "Yakutugol", helps in rational utilization of the lubricants during operation of mining machinery. Together with the State Oil Inspection they control quality of oil products to be sold by gas stations in the territory of the town. Testing Sanitary Preventive Laboratory (Accreditation Certificate № ГСЭН. RU.ЦОА.251) monitors observance of sanitary norms in the production area ecological safety of the production process. 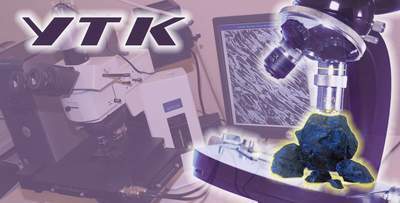 Laboratory's specialists have advanced professional qualification . Laboratory investigates the working conditions of all divisions of OJSHC "Yakutugol". It cooperates with many enterprises in the town. Their joint efforts contribute to the protection of the environment , improvement of the production environment, measures for health care. Metrological Department directed by V.Gromov provides stable work , prompt adjustment, repair of control and measuring instruments . This department has got accreditation for calibration works (№ 049007) and has got license (№0099) for repair of measuring devices. Management personnel department, directed by A.Shilov, includes Certification department, quality analysis department , that carry out internal audit , work out technical conditions and other standardized documents . Qualified specialists determine certification of the products, provide service licensing, actualization of standard technical documents. Nowadays, Quality Department, controls quality of coal products work out standard technical documentation , carries out preparatory work for compulsory coal certification in the territory of Yakutia.